By accounts, 25% of the council opposed the vote. It doesn’t take a rocket scientist to make the educated guess that it was, most likely, the princes skipped over by this appointment who were unhappy with it. Additionally, Muqrin held the post for about 13 months. Long enough to gain a bit of a power base, but not long enough to cement it. He is, however, a prince of the royal family, which means that he’d almost have to have a power base of his own before that. So two factions now exist for sure, each of which has an unconsolidated power base. Let’s not pretend for a minute that the princes who were passed over by these two aren’t interested in making a play themselves. And then recall that Saudi Arabia has only been a country since 1932 – a mere eighty three years since it was united by conquest. Don’t forget that there’s also an ongoing power struggle between those who would support the jihadis against the west and those who want to continue comfortably making money selling oil to the western world. There’s no way to predict a timeline, but ultimately this only ends one way. So, within 48 hours of each other we have two very different trailers released for two movies that look to be quite different – but both of which, theoretically should be very interesting to SFF fans. First up is the new trailer for Star Wars: The Force Awakens. The first teaser trailer for it left me decidedly underwhelmed. And that was a little frightening: I literally camped out for all three of the prequel films (yes, even after the disappointment of The Phantom Menace) – and had a blast doing it. If you put out a trailer that didn’t sell me… that’s dangerous. On the other hand, the trailers for The Phantom Menace were freaking awesome, and the movie itself… well, we all know how that turned out. As underwhelming as the first trailer was, however, this new one more than makes up for it. I am, finally, officially stoked about the new film. Coming barely more than a day later is the new trailer for Superman vs Batman: Dawn of Justice. And I have to say… unlike the first Force Awakens trailer that left me underwhelmed… this one leaves me actually worried. Zack Snyder is capable of bringing a fantastic sense of fun to his films. 300 had it in spades. Sucker Punch had it… although it admittedly didn’t have much more than that. But Watchmen was already losing it and apparently while he was filming Man of Steel he’d just left it in his other pants pocket or something because it just wasn’t there. Now we get this trailer, ever so promising that it might actually bring some fun back to Superman. For those who can’t tell through my brick-like subtlety, that was sarcasm. This trailer is gloomy and broody and moody… Look, this is Batman and Superman in a big budget film for the first time. This movie should be dripping and oozing with fun. Fun that is, apparently, nowhere to be found. I am a gigantic Batman fan, and a pretty good Superman fan as well. And this trailer almost has me wanting to skip the film. We’ll see how things turn out, but I’m not feeling it here. 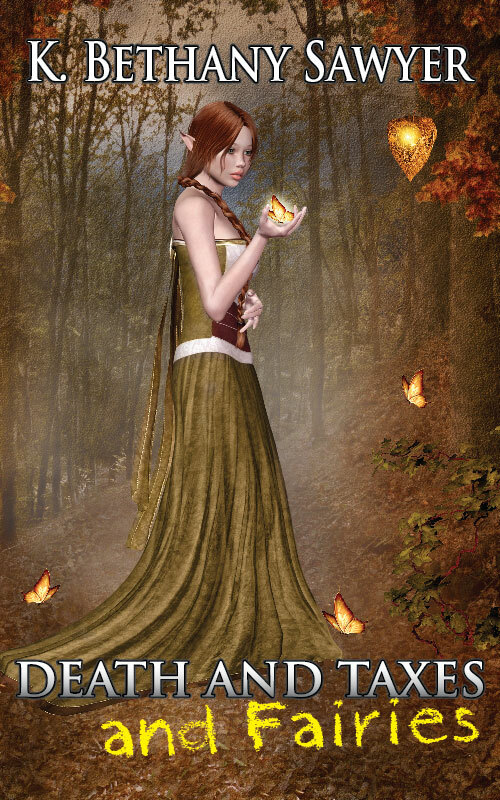 Death and Taxes and Fairies – FREE for Tax Day! Get “Death and Taxes and Fairies” for FREE to help get you through Tax Day! Feeling bummed about tax day? Why not pick up a copy of Death and Taxes and Fairies – for FREE! It won’t lower your tax bill or give you a bigger refund, but it just might take some of the sting off. A group of pro-gun-control democrats wants to provide me with a tax credit for upgrading my AR-15 – they just don’t realize it yet. My AR-15 cost me around $750 in parts and I assembled it myself. It is very entry-level. $2000 would get me quite a bit more than the initial cost did. If the gun control crowd really wants to pay for me to do this, I’m all for it. Or maybe I’ll just get two of the same one and pocket the extra… hard call. There is nothing quite like going to Good Friday mass during a thunderstorm with a couple of well-timed blasts of thunder. For a moment, though, put aside religious beliefs. Whether you are a believer or not, I challenge you to read today’s scripture without being moved. Remember, the man they are putting forth is not only actually innocent of the declared charges, he’s also been declared innocent by the authority of the day. When Progressives try to sell you on their Utopian future, remember that human nature has not changed one iota in two thousand years. We are no better now than we were in the time of the Romans. 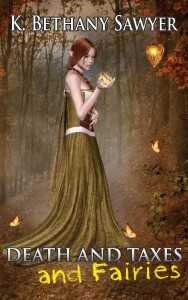 Why should we think that another social program or three will magically transform us into a society of perfect beings? Place not your faith in the institutions of man. 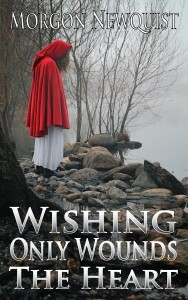 Today only get my wife’s short story, Wishing only Wounds the Heart, for FREE on Amazon!